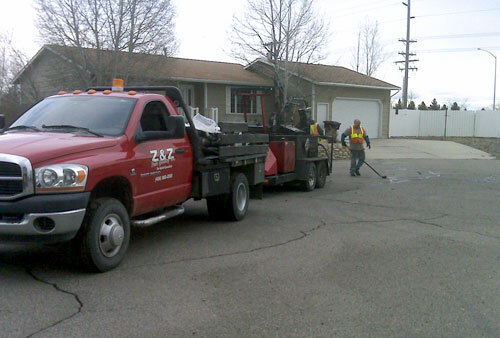 Based in Billings Montana, Z & Z Asphalt is a full service paving and asphalt maintenance contractor. 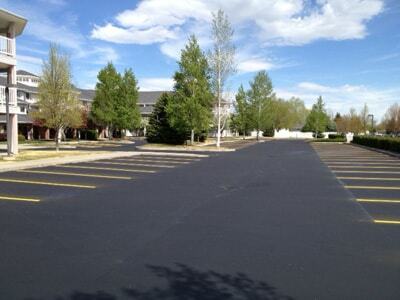 Z & Z Asphalt has a reputation throughout Montana and Wyoming for efficient work and quality long-lasting results. Offering over a decade of experience and hundreds of paving projects, our completed projects stand the test of time. 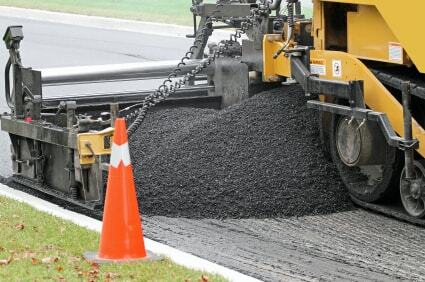 Whether it is new construction on a highway, asphalt pavement repairs on a private driveway or parking lot striping, Z & Z Asphalt can handle projects of any size. From airports to highways, Z & Z Asphalt has extensive experience working with state and public entities, engineering firms and contractors throughout Montana and Wyoming. Need a new driveway or parking lot? Repairs? Z & Z Asphalt is the expert for all types of paving and economical repair solutions.